This new type of block has raised a lot of question and excitement in the minecraft community. The textures are unique, which gave me an idea. Create a terracotta themed parkour map for my fans. So that is what I did. I present to you, Terracotta Tower, by nerd0101. 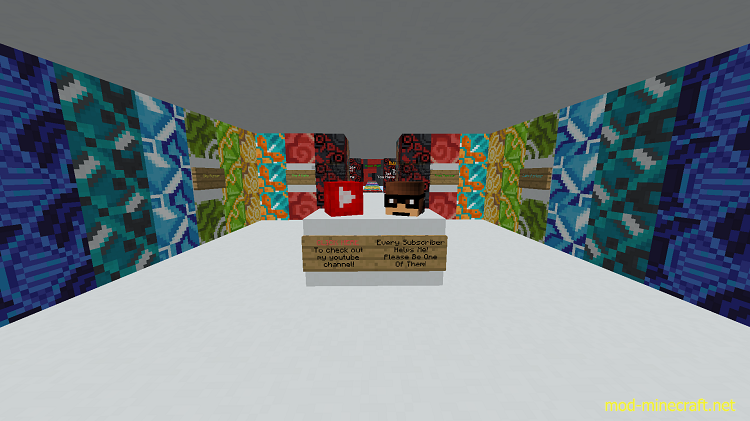 Terracotta Tower is a parkour map with 16 levels. Each level is contained in a large cube that looks like a type of terracotta block. 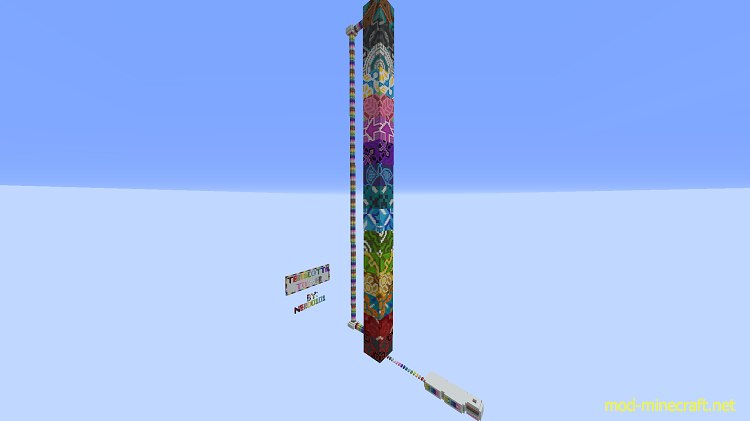 There are 16 levels because there are 16 different terracotta blocks. 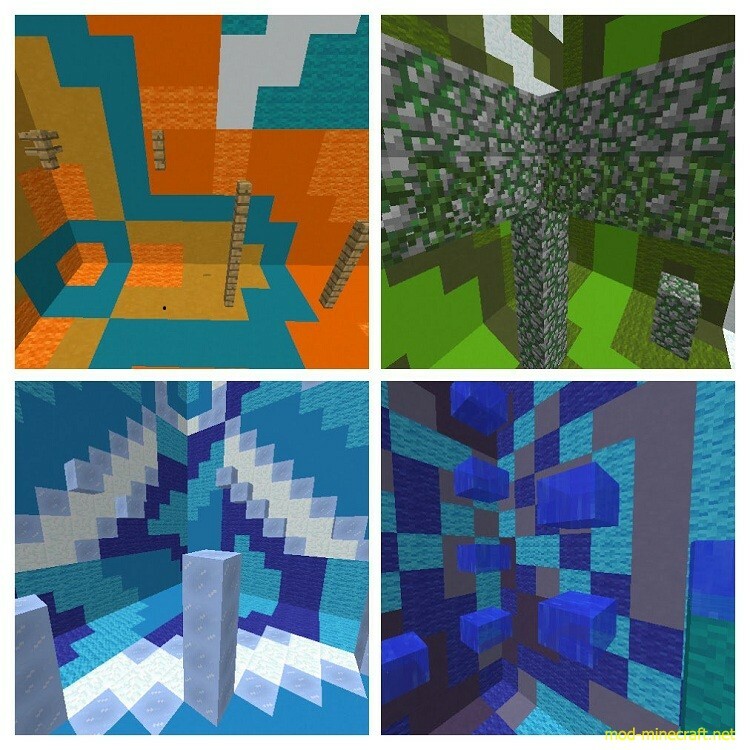 Each level is 16x16x16 blocks in size, but they all contain a special type of parkour based on the theme of the level. From vine to water parkour, this map will give you thrills as you experience first-hand some of the new blocks added to the game! YOU MUST BE IN MINECRAFT SNAPSHOT 17w06a! You have to be in minecraft 17w06a!